GetUp has called for a public apology after the government accused the activist group of providing false and misleading information into a 2016 federal election survey. Over the last year and a half, a parliamentary inquiry has sought information from the group about answers provided to its 2016 election vision survey, which asked people to rank the issues GetUp should focus campaigns on. Morten has claimed that GetUp lied about the top three issues its members wanted it to focus on and only gave the parliamentary committee correct information after it had threatened summons. GetUp listed “stopping the government handling over billions of dollars every year to big polluters” in its top three issues, which did not reflect results. 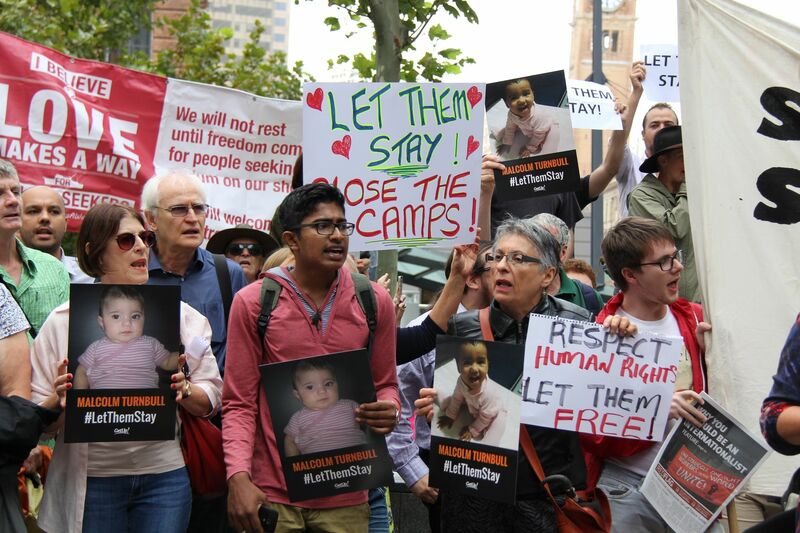 GetUp members had instead ranked “dismantling Australia’s cruel offshore detention regime” in their top priorities, but the group did not focus its election campaign on this. “This was a serious, calculated and persistent ‘cover up’,” Morton said. GetUp responded by saying it doesn’t use information provided in the survey when it develops its election campaigns. It told the parliamentary committee in July that other membership surveys, voter polls and phone and online consultations were also used. The issue is expected to be raised in the House of Representatives next week.